The Supreme Court on Friday asked the BJP and Congress to spell out their stand on keeping the Delhi Assembly under suspended animation for a year. Though the Court had earlier declined AAP's plea to issue notice to both the Congress and the BJP saying it was not deciding a political issue, it now decided to hear them both as the Court noted that neither of the two political parties had clarified their stands on the government formation for Delhi after the resignation of Arvind Kejriwal as Chief Minister. "We issue notice to BJP and Congress as well now to know their position in the matter on the facts," a Bench comprising of Justices RM Lodha and NV Ramama said. Taking into account the submissions of the AAP and the Centre, the Supreme Court enquired "after enactment of tenth schedule of the constitution whether defection to happen can be a relevant consideration as a ground to keep the Assembly under suspended animation". The Court also sought to know "how the President's order can say that the Assembly has to be kept under suspended animation for a year." When Fali Nariman, counsel for AAP, asserted it was because of the provisions of law applied in the matter, the Bench replied, "then it requires consideration." "What is worrying, legally and constitutionally, is keeping the Assembly under suspended animation for a year may be harmful for democracy," the Bench observed and further asked "is it not open for the President to recall his order". 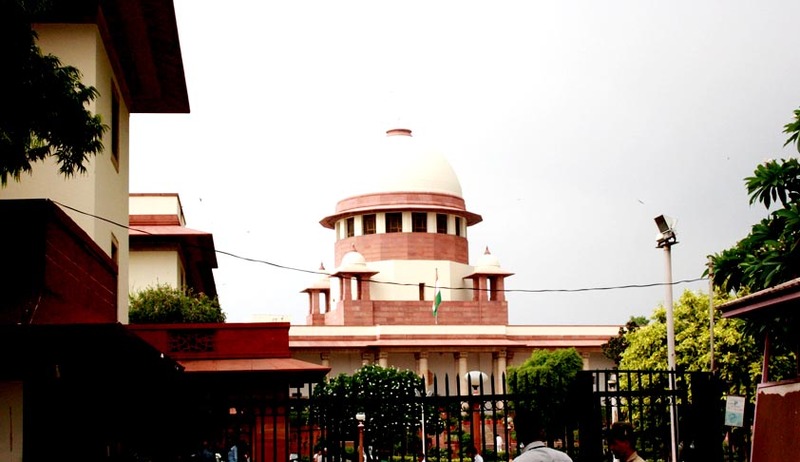 Though the Court had on February 24, declined to hear the Congress and the BJP, on Friday, the bench decided to issue notice and hear them, as it observed that if their position becomes clear it may not be required to go into the question of whether speculation of defection to attain majority can be a ground to keep the Assembly under suspended animation. The Bench decided to hear the matter again on April 1, giving the BJP and Congress three weeks time to make their position clear on the government formation in Delhi.